This post has 4,983 views. This is the last yearly reflections article featuring me as a college undergrad, because of course I finally managed to graduate. This was actually my fifth year as an undergrad (due to co-op), but since I took fourth year courses then technically I was a fourth year student. During the past year I spent two terms in school and only one term on co-op, which is in contrast to my last two years where I spent eight months on co-op and only four months in school. This means there’ll be more stuff on my courses and less on my work, but either way it won’t be too exciting. If you still want to find out what I’ve been up to in the last year, keep on reading. This post has 2,777 views. 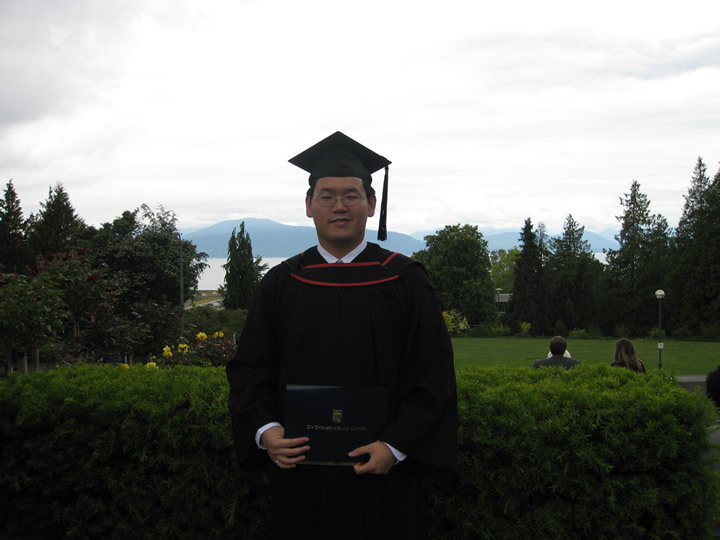 Now that I finally have my degree, it’s time to write a bunch of posts on my time at UBC. I’ll start off with the most straight forward one which is about the courses of my last undergraduate term and what I thought of them. 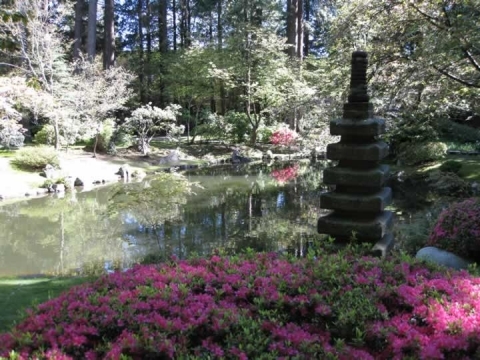 This post has 4,350 views. Having been a student at the University of British Columbia in Vancouver for the better part of five years, it’s rather sad that I haven’t visited some of the notable attractions within my university. This is especially sad given that, as a current student, I can go into any of those places for free. 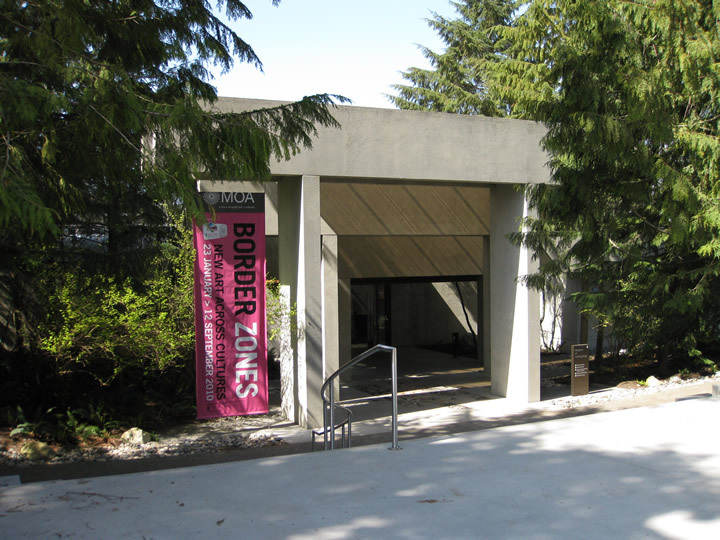 So before my undergraduate career at UBC comes to an end, I am going to make an effort to visit all of the notable attractions at UBC, and I’ll start with UBC’s well-known Museum of Anthropology (MOA). The museum just recently completed a renewal project, so it’s the perfect time for me to visit. This post has 4,183 views. There is still a bit over a month left until I’m finished with this school term and my undergraduate career, and I have to wait until June to get my degree, but today I (along with many other graduating engineering students) took a step towards my graduation and got my Iron Ring. For those who don’t know, the Iron Ring is a tradition for Canadian engineers and it comes with accepting an “obligation” to do good work as engineers. It’s not required for graduation or professional practice, but most of us get it because it is a tradition and it’s something to show for (other than our degrees). The ceremony for taking the obligation and getting the ring was a formal occasion. Since it’s supposed to be “private”, I’m not going to reveal any details about what went on. 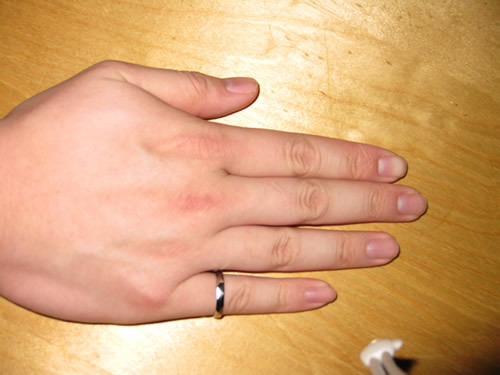 Instead, below is a picture of me wearing my new ring. For a big guy, my hands are kind of girly, but my hand seems wider and less feminine in this photo . This post has 2,815 views. I turned this website into a blog a month and a half ago in order to encourage myself to write more, but that hasn’t worked out so well. Anyways, for next two weeks, I’ll be spending nearly all my time at home. This is because of the Winter Olympics, which prompted my university to extend our usual one week break to two weeks. The break is by no means vacation though, since I have three projects and a couple of assignments to work on. Still, not having to commute to school and go to class should free up some time for me to watch the Winter Olympics… on TV. Having lived in Canada for so long, of course I’m rooting for the Canadian team, and also the Chinese team as well since I’m Chinese. I certainly hope Canada’s “Own the Podium” program will produce great results, but if that doesn’t work out, many of us Canadians will probably be happy if Canada wins the men’s hockey gold. GO CANADA!